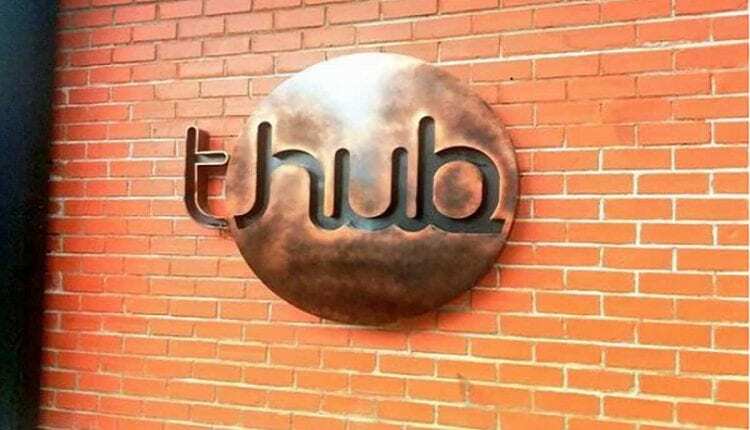 T-Hub, India’s third-biggest startup incubator based in Hyderabad will be increasing its size more than fourfold under the phase-II project that is expected to be completed in the second half of 2019. Over 1,100 startups from India and outside have been incubated at T-Hub that spreads over 70,000 sq. ft space. With phase II coming up on a built-up area of 3-lakh sq. ft, T-Hub will regain the title of India’s biggest incubator in terms of sq. ft space. The government had said the second phase would be taken up at an investment of Rs 150 crore on the built-up area of 3-lakh square feet, PTI reported. Ravi Narayan, serial entrepreneur and former global director at Microsoft, who was announced as T-Hub’s new CEO said that the incubator’s growth ahead will be three-pronged, first, global market access for capital raising; second, connecting with corporates; and third, exchange of technology between startups and Hyderabad’s top institutions. Besides advising the government of Karnataka, Ravi has also advised other national governments such as Singapore and Malaysia. 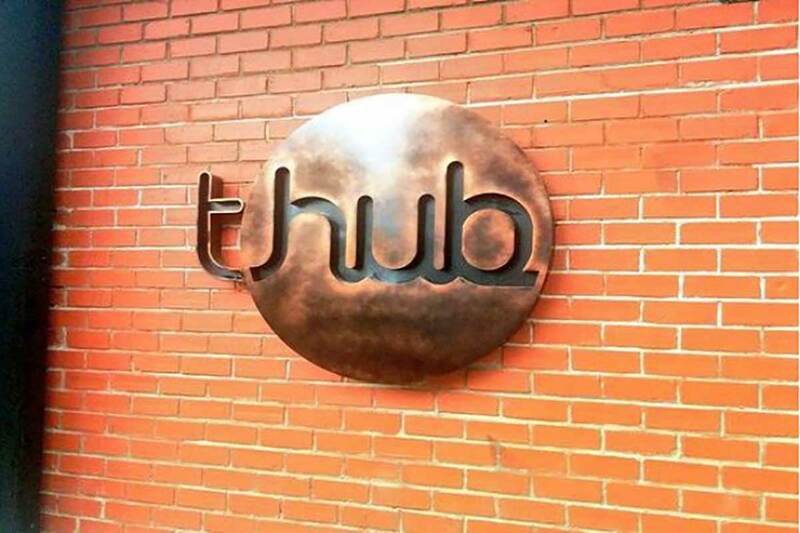 T-Hub last year in April launched a 6-month incubation program Lab32 for early-stage startups. Its last cohort started in November 2018.